Yamaha Standard Two Year Limited Warranty! 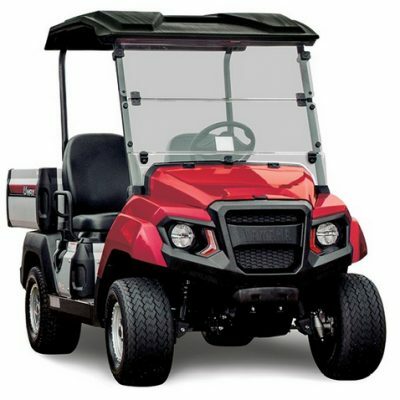 With five cargo box options, this Yamaha Adventurer Hauler Utility Vehicle is versatile and dependable. 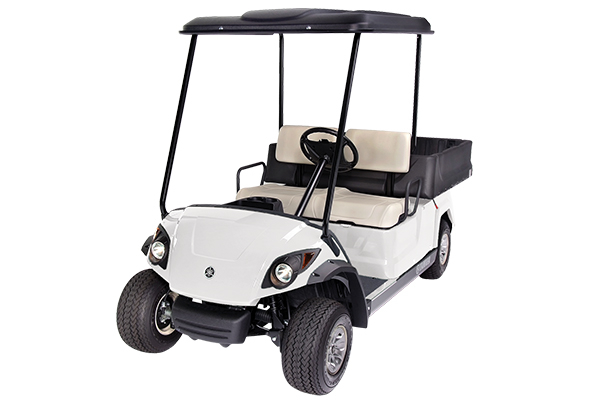 The perfect vehicle for resorts, building supply warehouses and just about everything in between, the Adventurer Hauler was designed to not only make your life a little easier but also help you get the job done right. 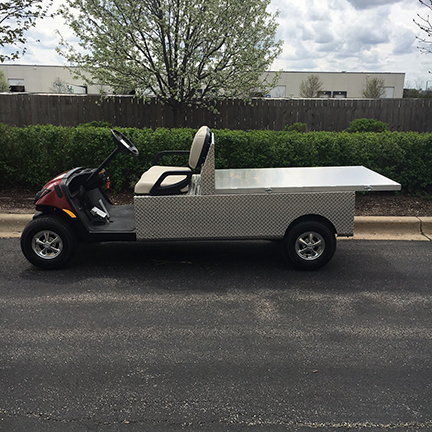 So whether you’re hauling sheets of plywood or sheets to the honeymoon cottage, this is one vehicle that’s always there to lend a helping hand. 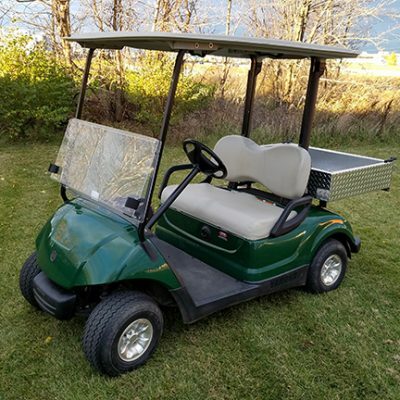 Contact Harris Golf Cars in Iowa, Illinois, Wisconsin or Nebraska for more information or to check out this vehicle!